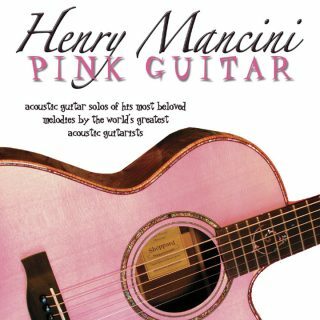 Featured in Acoustic Guitar Magazine’s 20th Anniversary list of the “240 Essential Albums. How often do you get hold of a record that doesn’t let you down, from cut one to cut last? How often do you find a record that grows more appealing the more you hear it, because you hear something you hadn’t heard before? Even when the artist is a superstar carefully marketed by its multi-billion dollar wealthy record company you can’t count on that level of satisfaction. 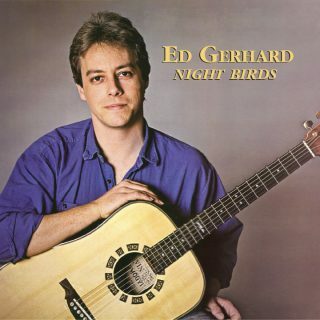 And maybe you can’t with Ed Gerhard either, but he hasn’t missed yet. He has, however, improved every time out, as Luna bests his two previous releases. 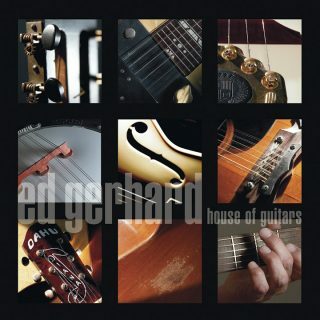 Part of that owes to the fact that Gerhard stretches, tackling songs of widely varied tempos and tunings, often giving the impression that he’s not alone in the studio even though his guitar is the only instrument on the track. Luna opens with a pair of solo shots, “Tennessee” and “Red Mountain Serenade.” The former hints at both “Dixie” and some West Virginia fiddle tune but somehow blends the two ideas into something that sounds like its namesake. The latter is performed with a hint of Classical, both in the sound of the guitar and the structure of the song, more a series of movements that verse-chorus-verse. And so it goes, with each of the other solo numbers – “Fog Trilogy,” the moody and enchanting title cut, “Horses in the Rain,” a re-recorded “The Handing Down” (from both his first LP and the Windham Hill Guitar Sampler Volume I) – offering a sound somehow different than the ones that came before. 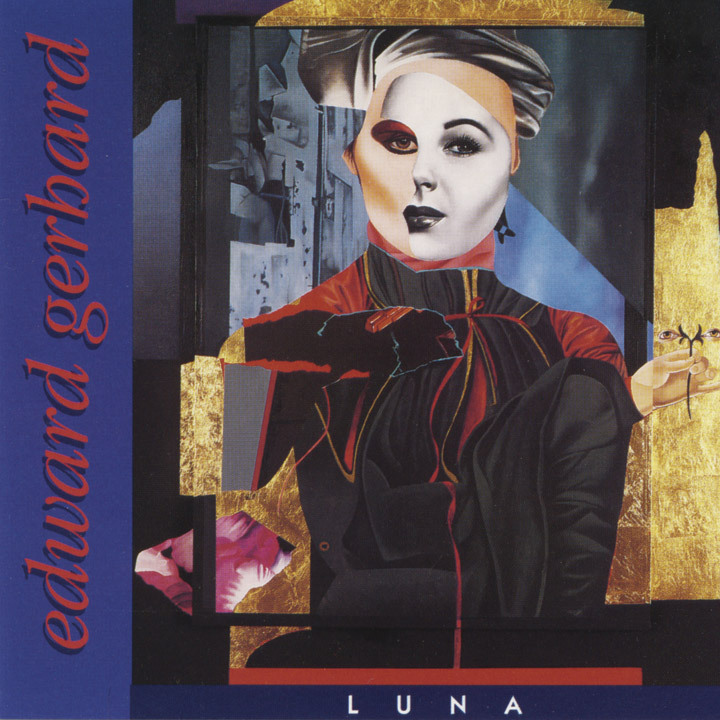 It’s not an easy thing to do when you’re working with a single instrument and not even singing, but Gerhard makes it much more interesting; he makes it something to look forward to. Of course, the songs that employ other instruments set themselves apart, and the most obvious of these is “Blue Highway” for Taylor Haskins’ trumpet accents, the body added by Volker Nahrmann’s upright electric bass and Charlie Jennison’s delicate keyboard counterpoint. Ray Brunelle adds drums just subtle enough to evince a Mexican flavor on “Postcard From Limbo.” It’s Nahrmann again coloring the self-deprecating “Gearhat,” while Jennison lays a single-note keyboard under “Howl,” an echo from the wide-open spaces of the West. Luna is a record you can, and will, return to again and again, because it suits any number of moods. It’s happy, sad, longing and adventurous. It’s something you can embrace anew with every replay.